A change has been made to the information reported in our Report to Parliament volumes for 2017-18. In the past, this volume was presented in May following the completion of the 31 December audits. 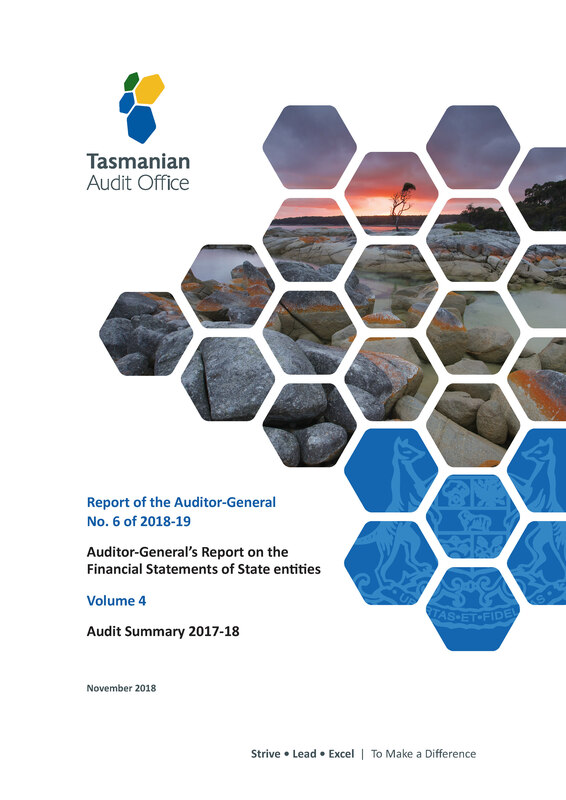 To assist with providing more timely information to Parliament for the 2018 audit cycle, it was decided to bring this volume forward to be presented with the other three volumes following the completion of the 30 June audits. This better aligns with the requirement in Section 29(1) of the Audit Act 2008 (the Audit Act) for the Auditor-General, on or before 31 December in each year, to report to Parliament in writing on the audit of State entities and Audited subsidiaries of State entities in respect of the preceding financial year. 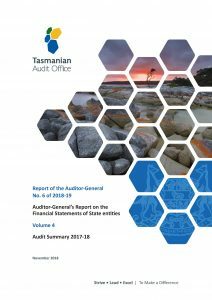 Due to this transition, no information on the 31 December 2017 audits is included in this volume as this information was previously reported to Parliament in Report of the Auditor-General No. 9, 2017‑18 Auditor-General’s Report on the Financial Statements of State entities Volume 4 State entities 30 June and 31 December 2017. Future summary volumes will include both the 31 December and 30 June audits relevant to the appropriate audit cycle.